Apologies for the delay loyal listeners. Life, or more specifically the birth of our first baby, has delayed things slightly on the podcast front. So this will be the last in the first series, but check back in 2019 for our next instalment. For this one though we tackle, Sports Marketing, which is never far away from the headlines – whether it’s Nike’s campaign with Colin Kaepernick or the fall-out from the sandpaper-gate scandal which rocked Aussie cricket. In episode six we enlist the help of Sarah Kelly. We caught up with the Associate Professor of Law and Marketing at her University Queensland office to find out why sports sponsorship can be a good investment. Sarah leads a global sports innovation accelerator at UQ, and has been a judge and mentor for two of these accelerators, including pitching finals during the NBA Allstars event in LA and the Commonwealth Games. She has multidisciplinary expertise in marketing, psychology and law and is globally known for her research and consulting in sports management, law and marketing. She is widely published in the sports field, with recent projects including, sports scandal impacts, mega sporting event legacy impacts, sponsorship metrics and esports. – And the buzz Nike was able to generate with its purpose-marketing Kaepernick campaign. 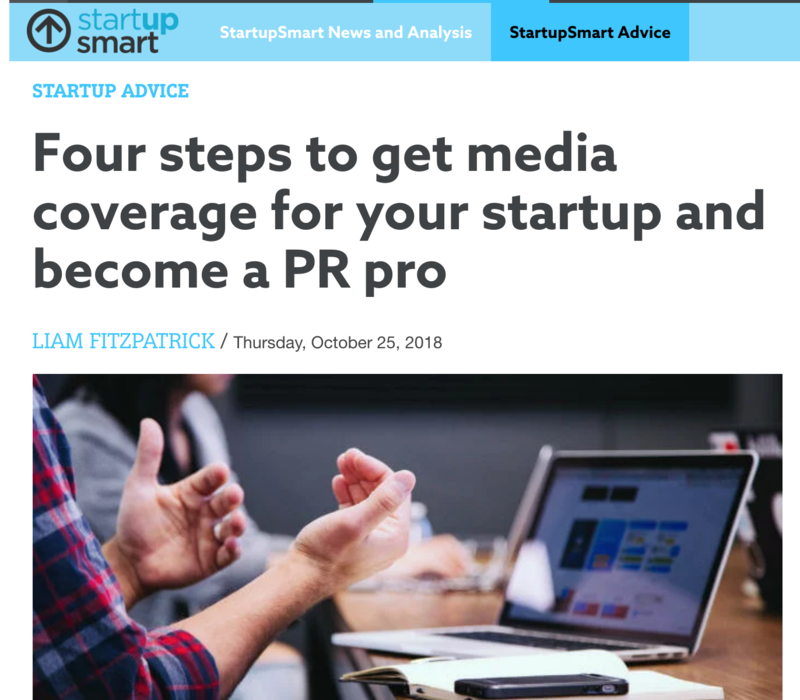 This article was first published on StartupSoda. We must choose door A. 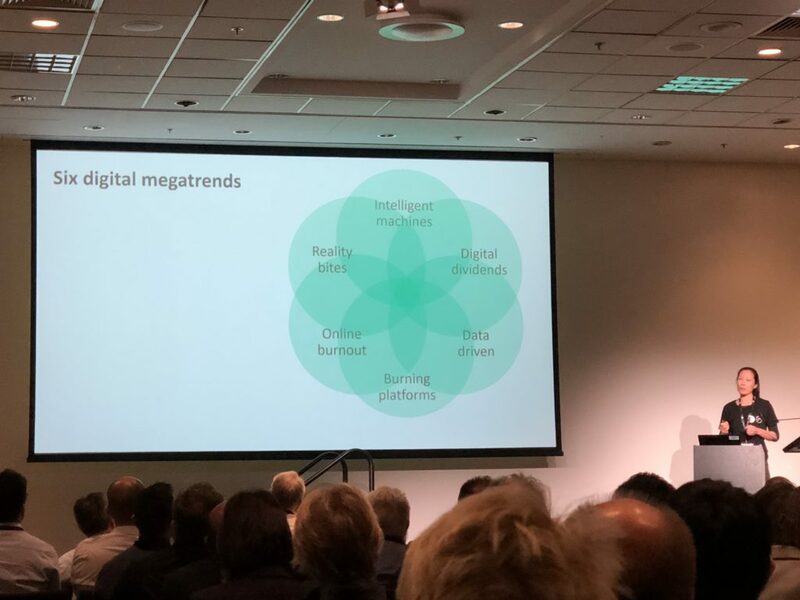 The advice of CSIRO’s Data61 chief exec Adrian Turner, presenting a new report during his keynote at D61Live yesterday in Brisbane. He explained that Australia is at a crossroads. A very important choice will fork our future one way or the other. Door A involves us creating our own digital exports – the stark reality is that we currently lag at just 20% of the rate of our OECD peers in this area. Door B results in lagging further behind, and that’s just the start of the problems that would begin. It’s an argument which Matt Barrie has been making for a few years. 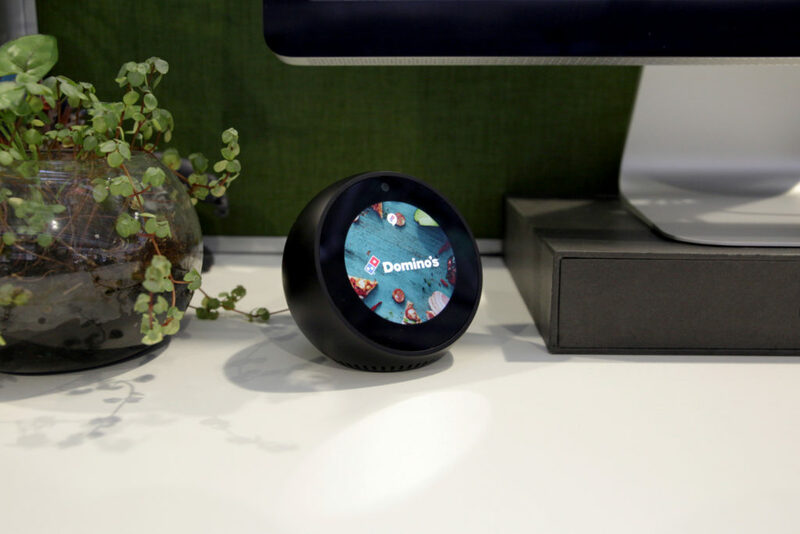 Few of the top 10 most valuable companies in Australia make their own digital products. The youngest of our big four was established in 1911! Scaling and exporting in the digital world becomes harder when this is not the case. 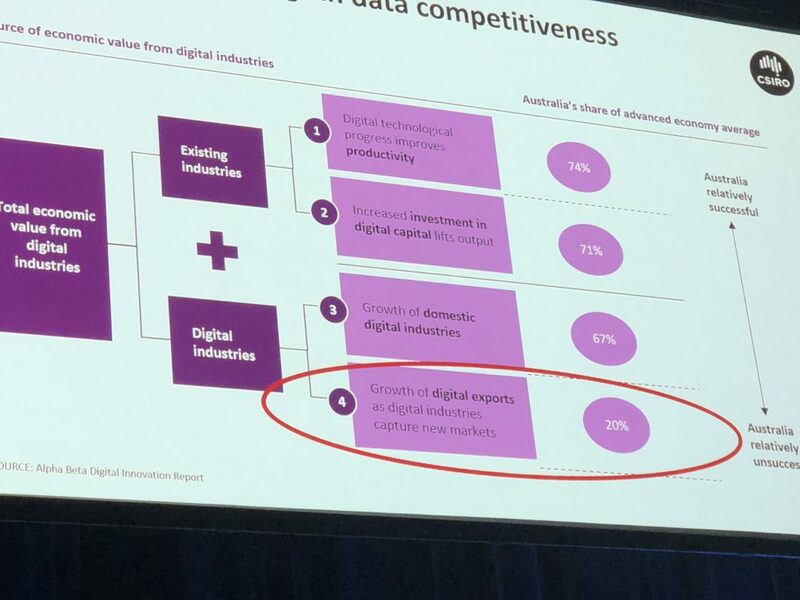 Dr Andrew Charlton from AlphaBeta, one of the authors of the report, added that many of the constraints which Australia previously suffered reduce in a digital economy. Challenges of smaller local market, greater distance between population densities and higher wages matter less when competing on the global stage, so “we need to think differently about comparative advantage”. Adrian made the point that many of the algorithms we use today, have been around since the 70’s – but “we don’t have the tech talent”, we’re already behind and every day “that delta is only going to grow” added Dr Charlton. The question across the whole day was how to turn the great research which Australia is responsible for, e.g. Wifi, into a product we can commercialise? How can we bridge the gap between breakthrough and branding, taking the product all the way to market? 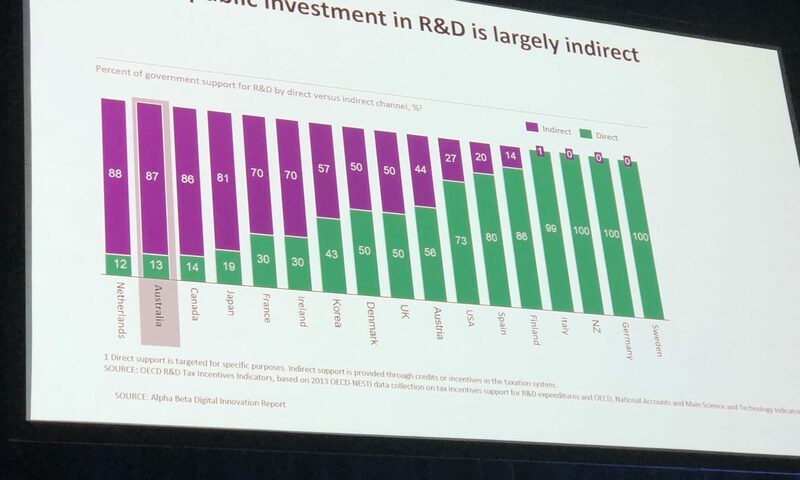 Why is R&D going down comparatively with other OECD countries? 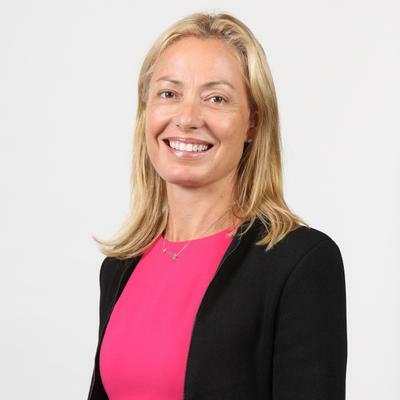 Brisbane’s Chief Digital Officer, Cat Matson, was keen to emphasise that there’s no one party responsible for Australia succeeding as a country. “It’s about how do we still get everyone together” she added, focusing both on celebrating what we can do fast, while still painstakingly and rigorously testing efficiency and market-fit in the background. One solution is to focus on specific problems, entrepreneur Bevan Slattery offered. We need more imagineering and problems with a social license which can be approached from a state and national level, life the Reef. 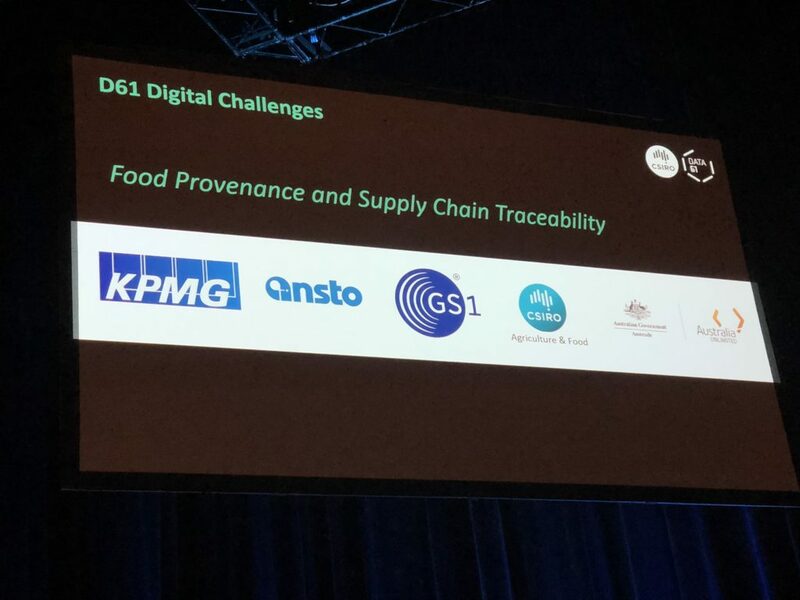 We need to ‘reshot’ and find our solutions through science and innovation – which is what the Data 61 Challenge program is doing with its first mission Food Provenance (managing transparency in supply chain) – it’s about “grabbing great thinking, capital and solutions through partner networks” says Data61’s Ben Sorensen. When is a trend not a trend? When it’s a megatrend – typically a large cluster of smaller trends. Discussion around Industry 4.0 and the future of automation, brings a unwarranted amount of scaremongering. The megatrend of ‘intelligent machines’ comes with the harbinger of a stat that 47% of jobs will be taken by automation within a couple of decades. In reality though, jobs redefine and augment with technology rather replace. A lot of the repetitive roles may go, but hopefully this will free up time for humans to be more human and add value through creative thinking and applying the technology in additive manner. 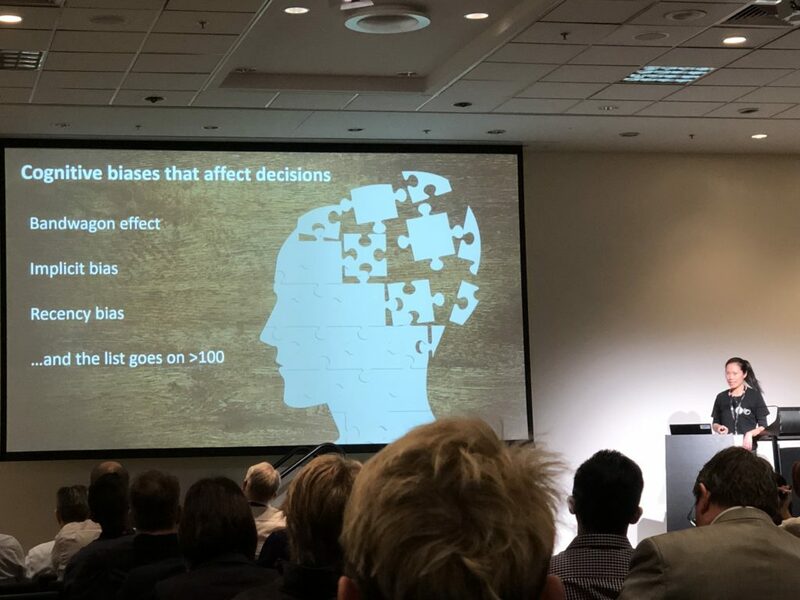 The benefits are clear, Dr Wen Wu explained the Case Crunch (2017) experiment which pitted 100 commercial London lawyers against AI when it came to predicting the outcomes of cases, given all of the facts. Needless to say the robots outperformed their human counterparts 87% accuracy compared with 62%. There are benefits of standardising elements of decision making. But there are issues around bias both in the way we think about cases, but also those coding the algorithms responsible for coming to these conclusions. Ethics was a bigger issue which Day 2 panels were looking to address. What happens when all of the coders are white men? The final thought should go to Adrian Turner who warned attendees of the danger of having conversations in an echo chamber alone. 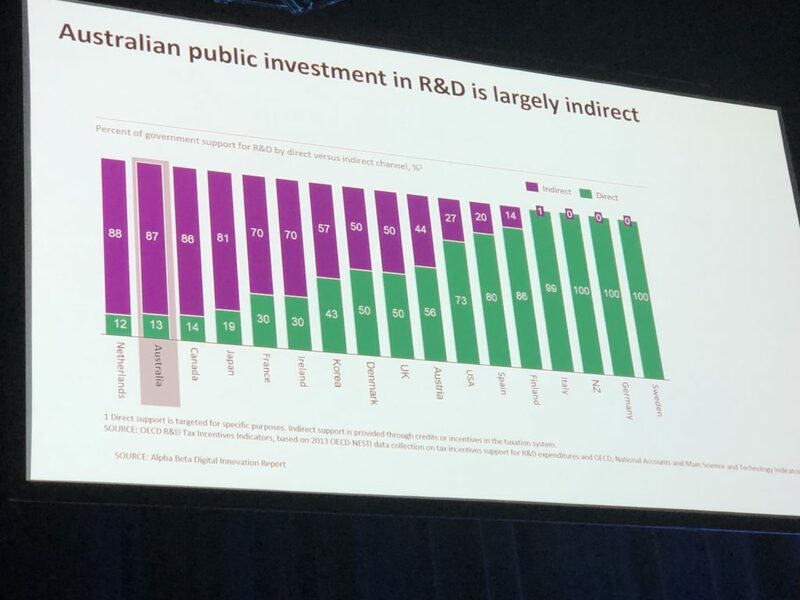 We don’t have the answers but data can certainly help and Australia must become more targeted in its approach to claw back its position on the global stage. All of our futures depend on it. “Part of challenge is in communications, how do we get public to understand that the things that got 27 us years of economic growth aren’t going to get us through the next period. “I’m more optimistic than ever that we’ll get through. Because we have to. But also because there’s already been a shift in the last three years” since coming back says Turner. A word which has become increasingly ambiguous. From a periphery channel, to core competency. Within marketing the digital element of a campaign used to be considered as an after thought. Today brand planning centres around reaching consumers in a digital world. It still means differing things, depending on who you ask. And for us here at ‘Cut the Cliches’, we turned to a man who has decades of experience in the field, leading his agency since 2009 and the era of mobile, through to the customer experience focus which his 150+ agency has today. 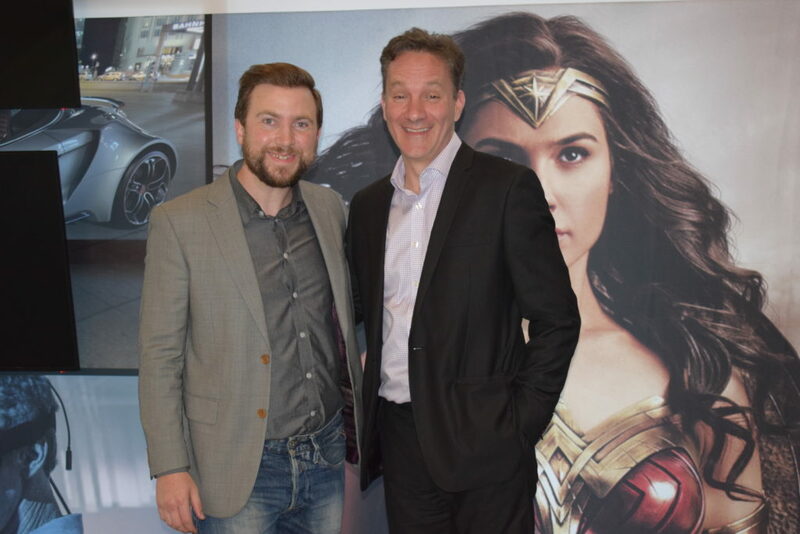 Ben Beath, MD at Loud & Clear helps brands transform internally to become more digitally enabled. Simply put, it’s about taking legacy infrastructure and streamlining the process for today’s increasingly time-poor workforce. This can, and often does involve automation, as we discuss the impact of Industry 4.0 on how jobs are viewed. Ben speaks about how to mesh technology decisions with customer-centred design thinking – we ask him what this means in practice for brands like AGL and FFA that he’s worked with. 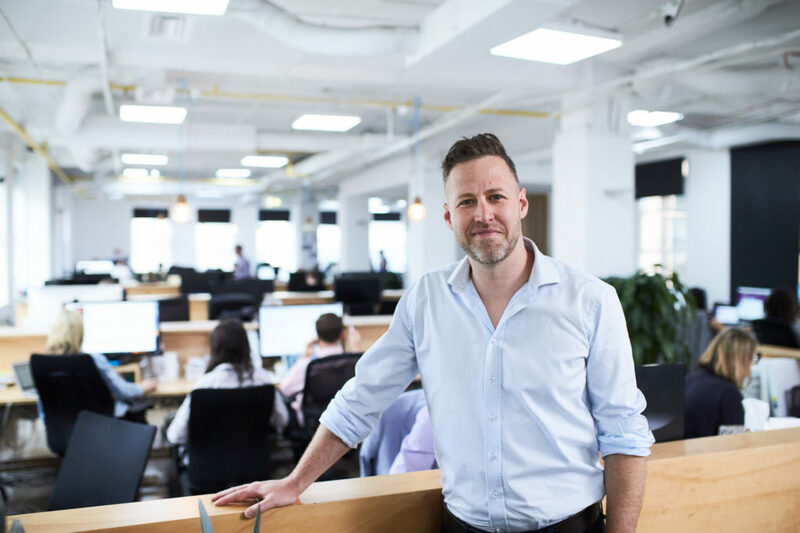 We caught up with Ben, in his central Melbourne office, on one of the floors which the agency has expanded to following its acquisition by US-based global IT consulting group Avanade. Next week we have a special on voice search, so tune back in for that. Until then, enjoy your week. Digital still means differing things, depending on who you ask. So for us at ‘Cut the Cliches’, we turned to a man who has decades of experience in the field, leading his agency through the era of mobile, through to the customer experience focus, which his agency has today. 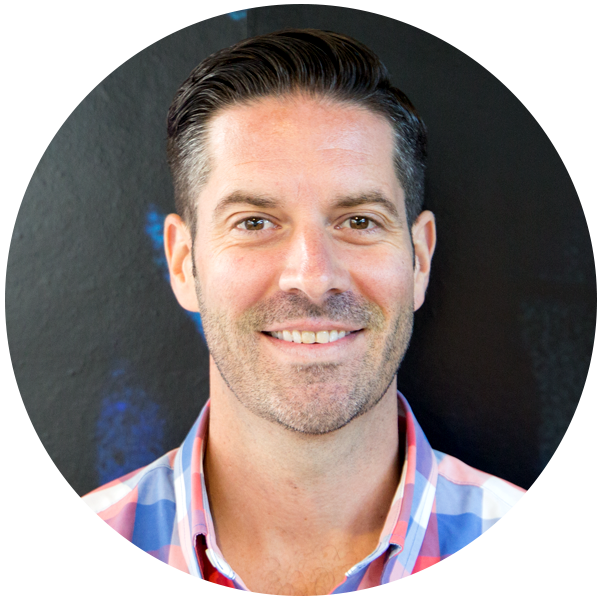 Ben Beath, MD at Loud & Clear helps brands transform internally to become more digitally enabled. Simply put, he’s taking legacy infrastructure and making processes streamlined for today’s increasingly time-poor workforce. This can, and often does involve automation, as we discuss the impact of Industry 4.0 on how jobs are viewed. 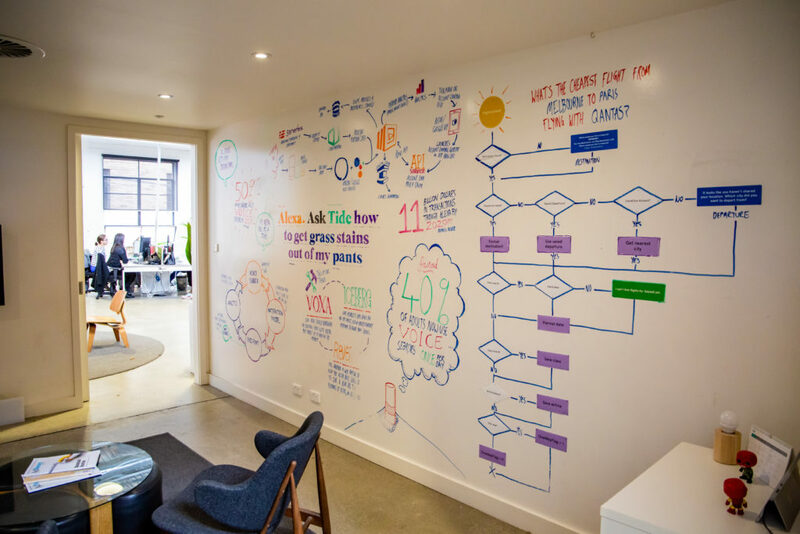 Ben has worked with some of Australia’s leading brands including AGL and FFA, and our man on the ground Liam Fitzpatrick caught up with Ben in his Melbourne office.